Helping bees helps humans. The better environment we make for the bees the more chance they have of surviving and of continuing to pollinate our food chain. 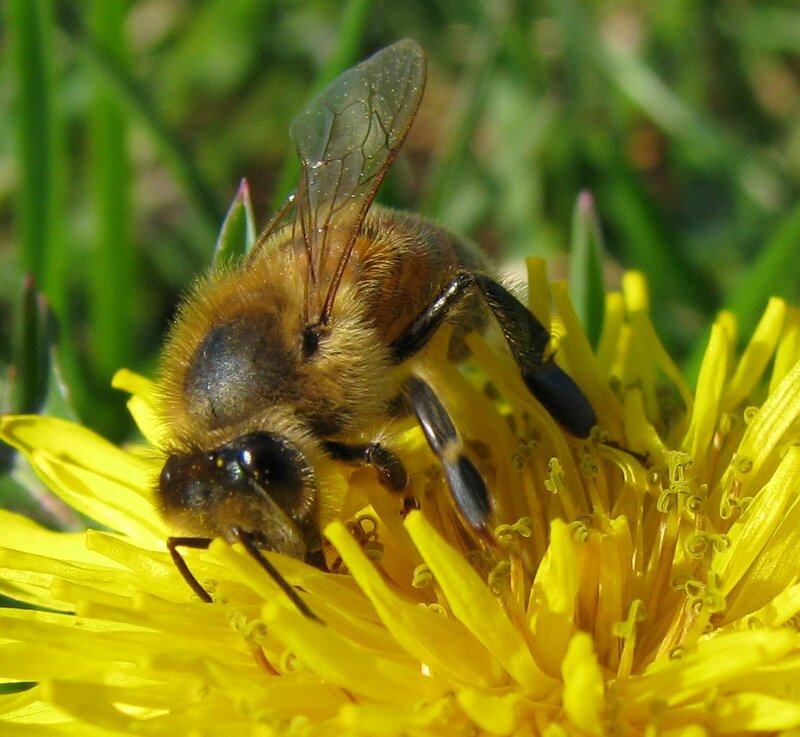 Viruses, pollution and pesticides are just some of the dangers that are faced by bees in their short and busy lives. Find out how you can help protect them! 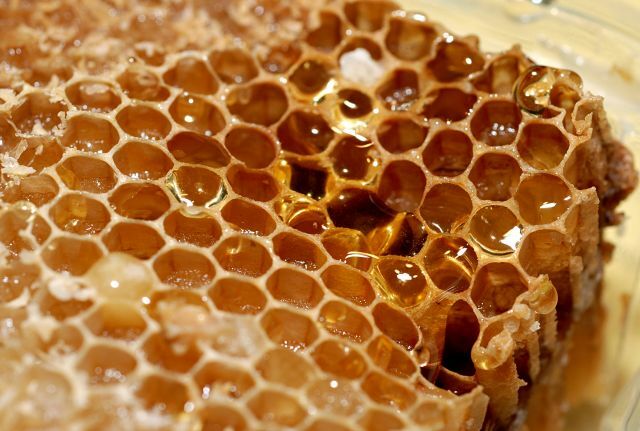 There are a number of ways that honey can be beneficial to us, not only as a natural and healthy food source but also as a medicinal factor for illnesses such as allergies. 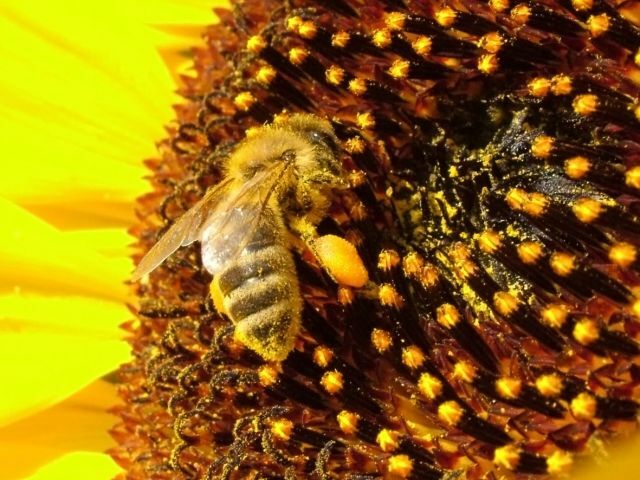 Bees only live for a short span but the work that they do is immense. Get up to 15 jars of honey produced by the bees you sponsored! 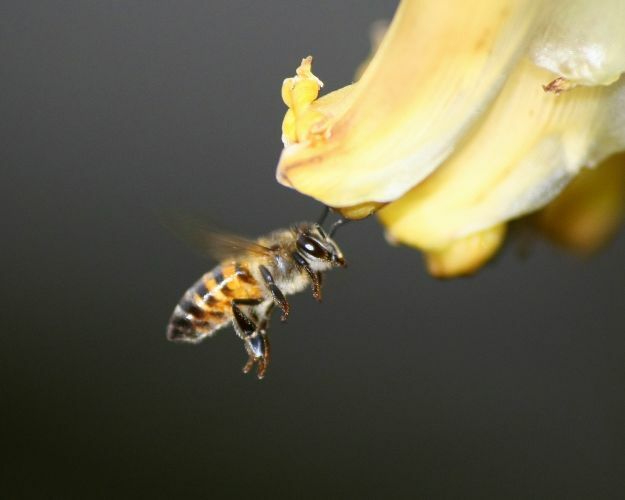 Man needs bees to survive because they pollinate the plants that produce our food and trees. Help bees they are endangered. Pollution and pesticides kill bees. 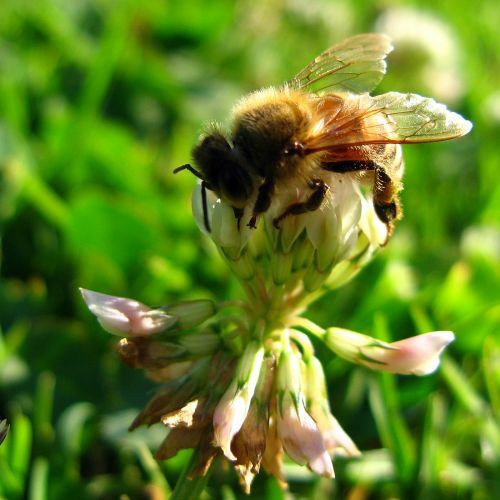 Bees are strong, dependable but at the same time delicate. They have needs that need to be catered for. They have enemies that you must protect them from. 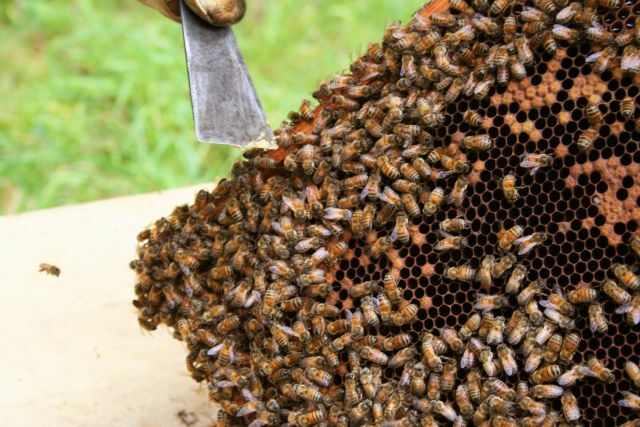 To learn beekeeping is the best thing you can do to help the environment now and in the future. 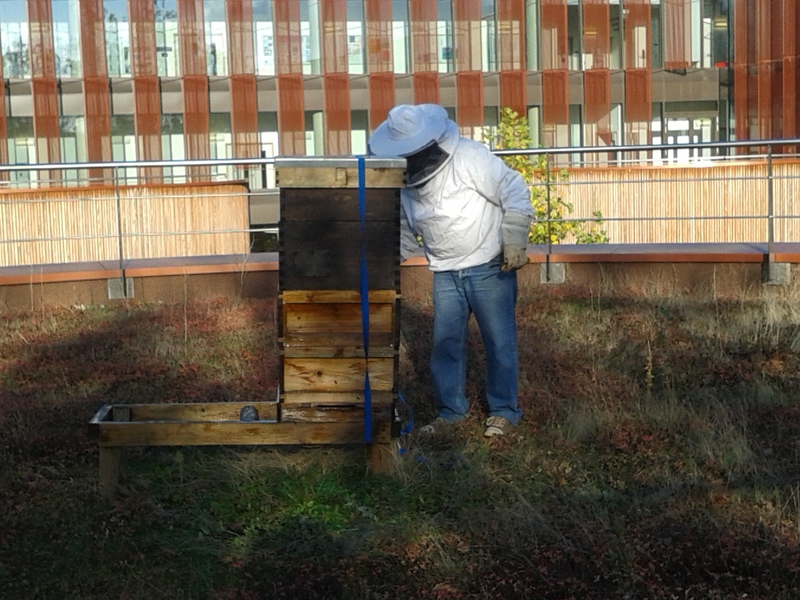 For help in seting up your own hive contact us. Each batch of honey is different in colour and taste depending on which flowers that particular hive likes to visit and what time of year they collected the honey. Honey as Medicine has a high number of vitamins and minerals along with other substances providing strong antioxidant, anti-toxic and anti-inflammatory properties, as well as showing a beneficial effect on the immune system and potential aid for some allergy types such as hayfever. Join thousands in becoming bee sponsors. We will provide everything that is needed and you will be helping the earth! 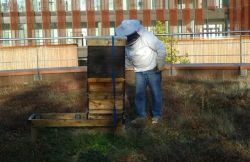 We will take care of the bees and you will receive up to 15 jars of the honey produced by your sponsored hive! Read more on our Sponsor a Hive page. 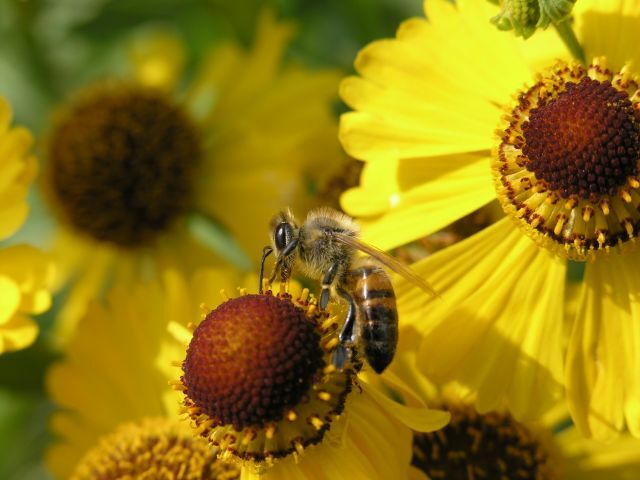 With your support we can help the bees survive. They fight against pesticides and pollution. 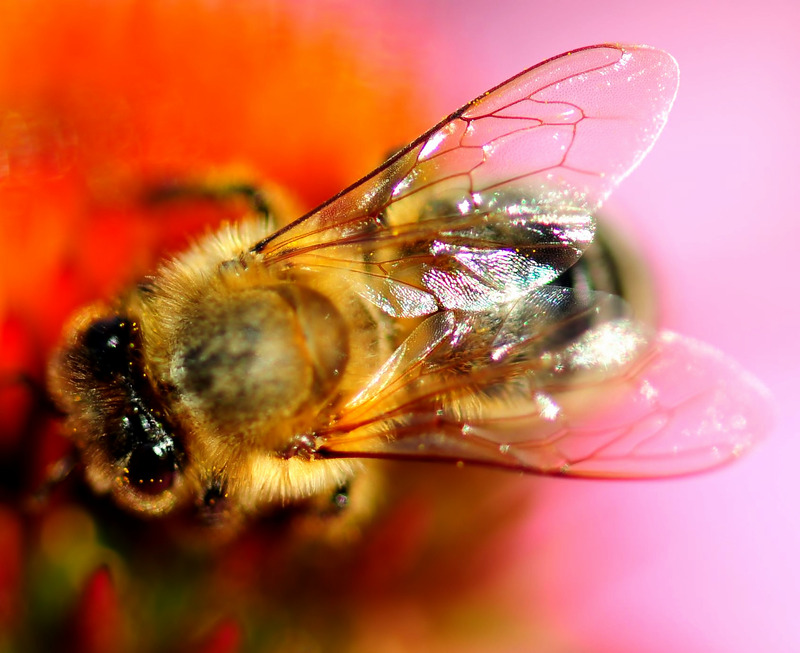 Do you want to know why bees are so important? Then please visit the FAQS page of this website. An abundance of information on beekeeping. Museum Wildlife Garden's new bee tree. Why not take a tour! 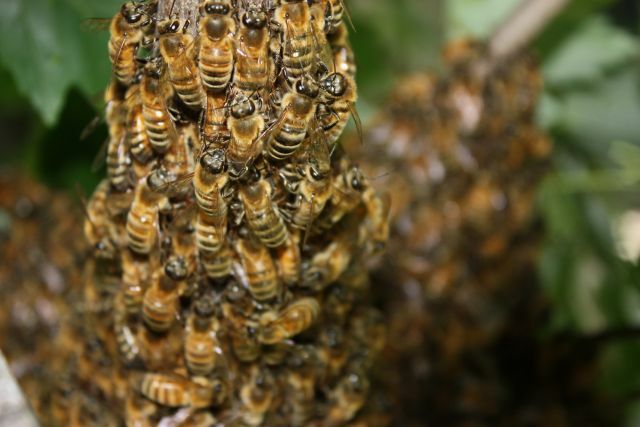 One hive can produce 60lb (27kg) or more in a good season, however an average hive would be around 25lb (11kg) surplus. Note: Bees fly about 55,000 miles to make just one pound of honey, that’s 1½ times around the world!.